Our CRM software is really good CRM for small business. I can also advise you to try CRM Gateway, another perfect tool for small business. We are here to help! It's a CRM system for small business that's easy to learn and use daily. You don't need an hour-long web on how to build a sales pipeline with it. Our CRM software is cheaper than spreadsheets. Why even hassel using a tool not designed for customer relationship management when the real thing has never been additional affordable? Manage every aspect of your business. CRM is not only for sales. 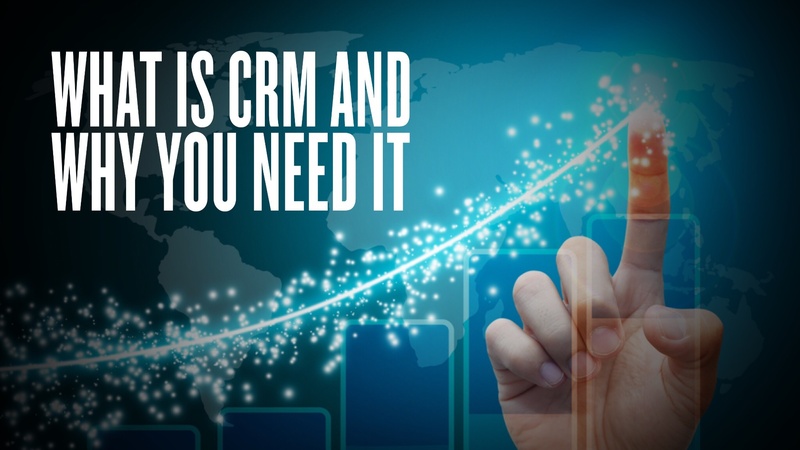 The best CRM for small business can adapt to needs of any company and activity. Customize Digital Gateway for your processes - from leads management and customer support to processing food orders. Automate work and save time. We can automatically link related conversations to the corresponding records. Create records in one click with most data added instantly. Setup once and stay on top of your emails and tasks. Send personalized mass mail. 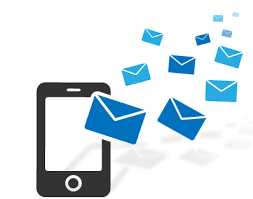 Studies prove that the more personalized an email is, the higher open and click-through rates are. Send your contacts emails tailored just for them using the data you already have in your inbox. Stop worrying about the budget. Once you start using CRM Gateway, you get access to every feature it has. No more upgrades or switching price tiers. A CRM system for small business, a mass mailing solution, follow-ups, and tasks, completed with mobile apps and G Suite integration. A good sales CRM software should help you close more deals by enabling you to spend more time with the customer and prospects. Also, spending less time on filling up and managing data. Our CRM is a simple straightforward application that helps you achieve your sales goals. "The sales team that works together stays together and gets better." This means that you want to look for the CRM that genuinely enables your team to work together and drive higher revenue. Digital Gateway is a platform that enables your team to collaborate closely and close more deals. Today, when there are a plethora of CRM systems in the market, selecting one CRM that is best for your business can be hard. Some CRM systems are tailored to the industry and others are more customizable. Some are free, and others cost thousands of dollars every month. 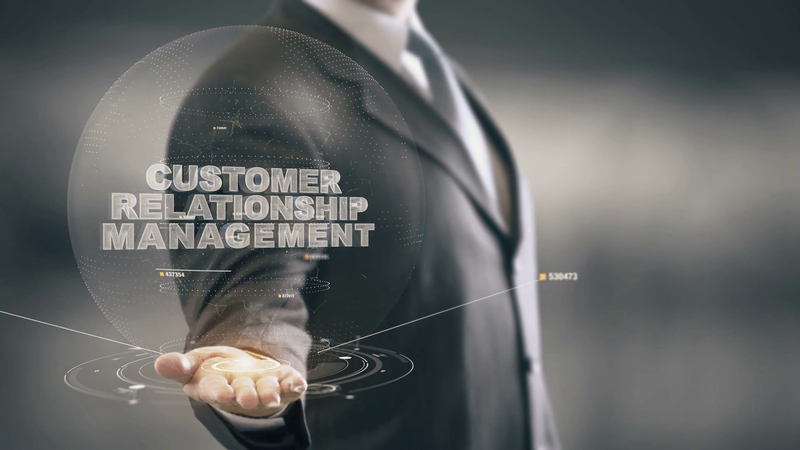 Tailored CRMs sometimes fall behind fulfilling unique needs of the business and cost more, but customizing a generic CRM to their needs often requires extra resources. Free CRMs often have inadequate integrations and requires extra maintenance efforts. Keeping these factors in mind, choosing the best CRM for sales can be hard. I think you should use the perfect CRM software. This affordable, flexible and whole secure system is simple to use, and has a strong support team in place who can reply swiftly to any questions you may have in a very timely manner. CRM Gateway gives you total control of your entire sales process and lead pipeline, making it easy for you to improve employee efficiency. This saves your business time and money. Easily integrate with all your major lead providers. Following are the reasons why a startup should adopt a CRM tool to manage its operations. Data compilation – A business performs numerous interactions with the customer on a day to day basis. Organizing all these data manually can become a cumbersome task and the data may be scattered. A CRM tool ensures that you remain on top of your game and compile data. Minimizing redundancy – If there is no adequate system for sorting and storing data then redundancy becomes imminent. 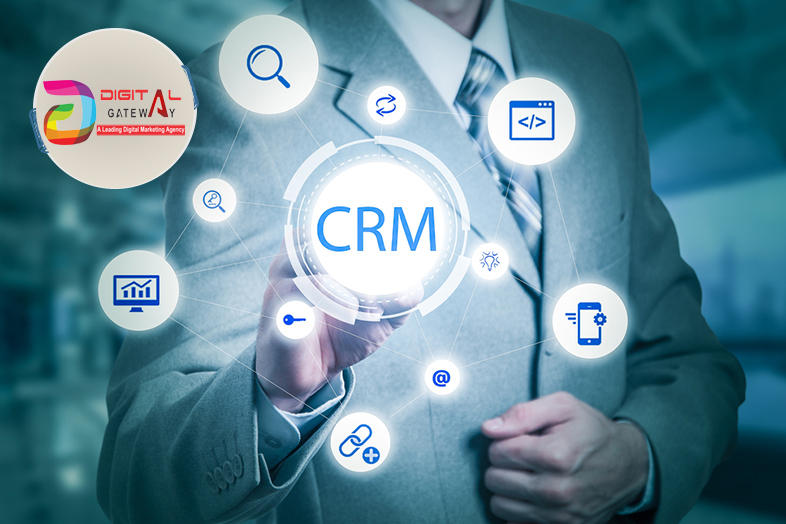 A CRM tool helps the startup to organize data in a cohesive manner and prevents duplication. Identification of trends – In a business, it is always better to be proactive rather than reactive. 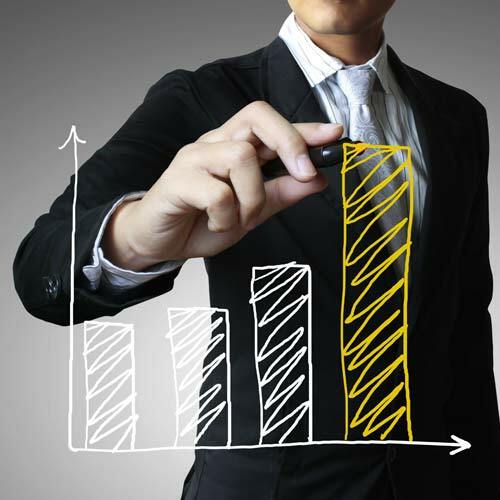 A CRM tool that supports dashboard reporting is very helpful in identifying key performers. It helps the company recognize opportunities in the future and also downfalls. Customized response and experience – A CRM tool collects data related to many aspects of the business. 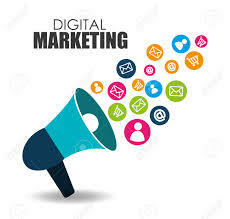 It also stores data related to the preference and liking of the customer. This allows the startup to tailor the products and services according to the preference of the consumer. A happy customer is more likely to bring future business to the company.